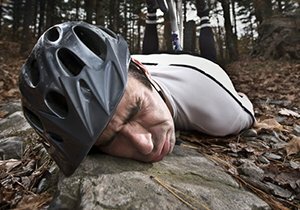 In the last decade, San Diego has seen a rise in bicycle injuries and accidents. It’s no surprise that as bike traffic surges, incidents increase. A city data report revealed there were 130 cycling accidents that resulted in injuries from Jan. 1 to May 1, 2018, in comparison to 102 accidents during the same period in 2017. 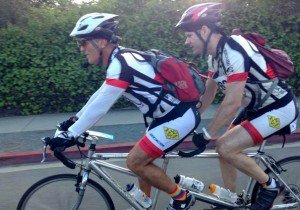 Cyclists reflect the need for a streamlined transportation system in bike-friendly Southern California. Both urban and recreational bicyclists are a valuable asset, and their safety is a priority in the state’s blueprint for the future. Get medical attention IMMEDIATELY. Keep all bills, records and names of the doctors and medical attendants. If there were witnesses, get names, phone numbers and other contact information. Take photos of your injuries, street markings, street signs, damages to your bike, clothes, and anything else that could be important for documentation. If a vehicle was involved, get the auto insurance and driver’s license information from the at-fault party. If possible, take photos of those items, the vehicle, and the license plate. Request a police report If the police were at the scene of the accident. 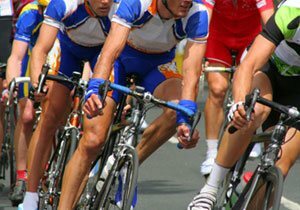 For a free attorney consultation after a San Diego or Southern California bicycle accident, call Dudek Law Firm APC at (858) 530-4800 or fill out our online contact form today. 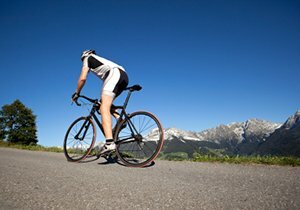 You can learn more about our experience handling bicycle accidents by continuing to explore our website. 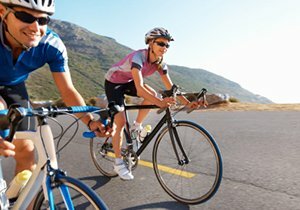 We have important information on California cycling laws and tips for avoiding accidents. 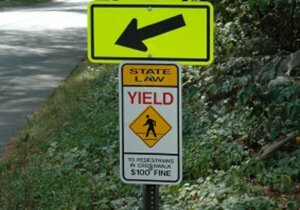 Continue to follow our blog updates each month as we provide more helpful information for California cyclists. Stay safe out there! ← Is My Bike Equipment Under Recall?